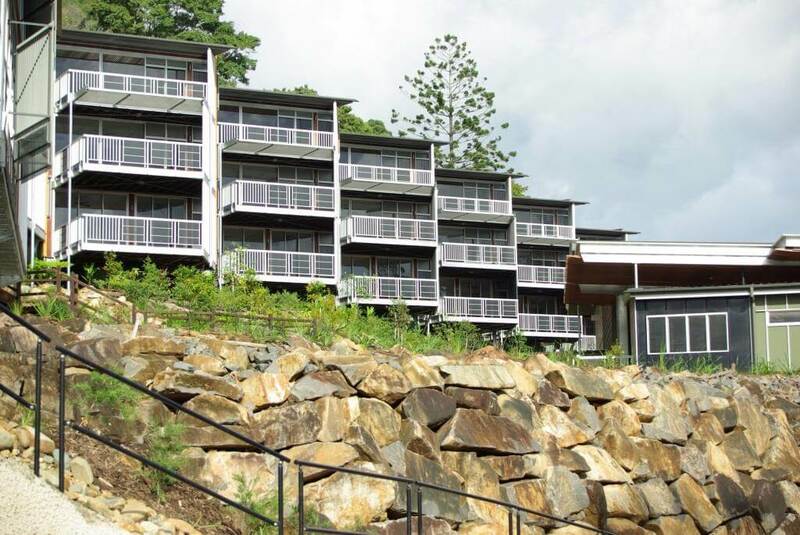 This project is a set of architecturally designed beach-style luxury villas and apartments located on the Sunshine Coast. 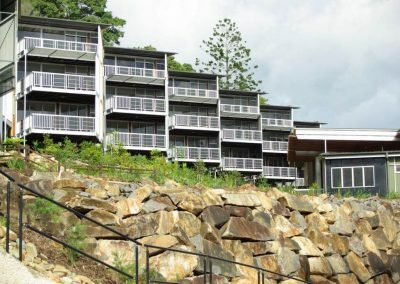 Constructed by Matrix, the project has been designed to take advantage of the stunning coastal bush views of the adjoining Noosa National Park. 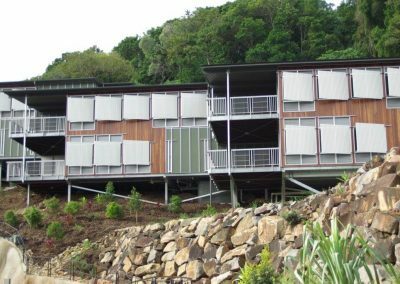 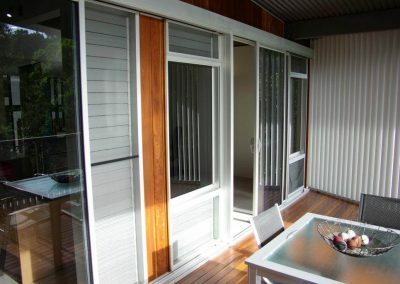 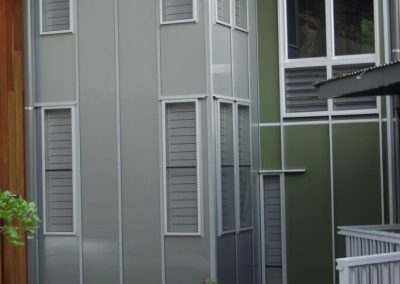 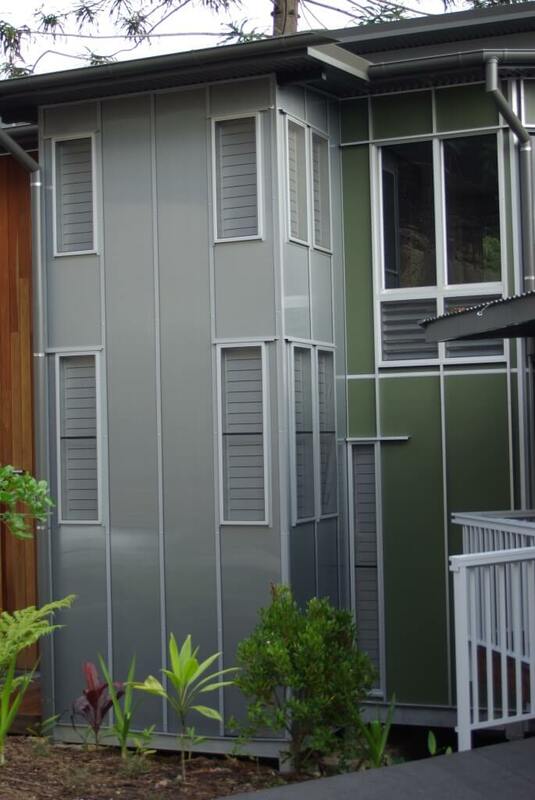 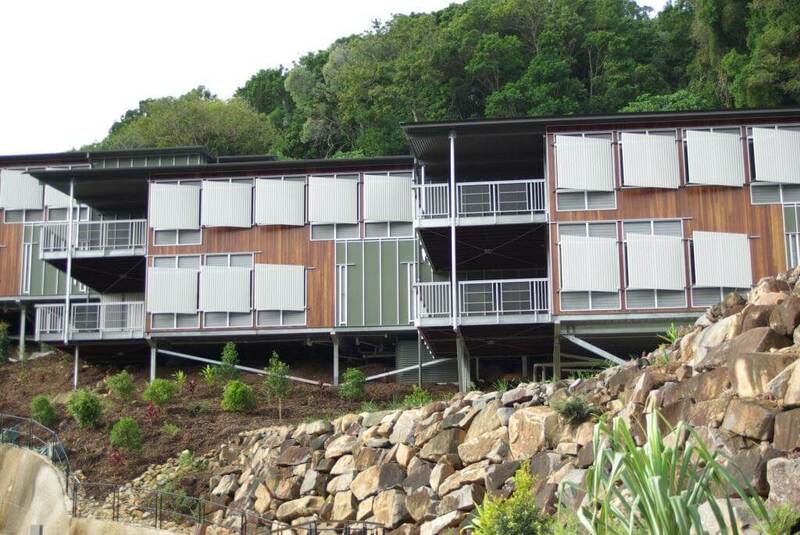 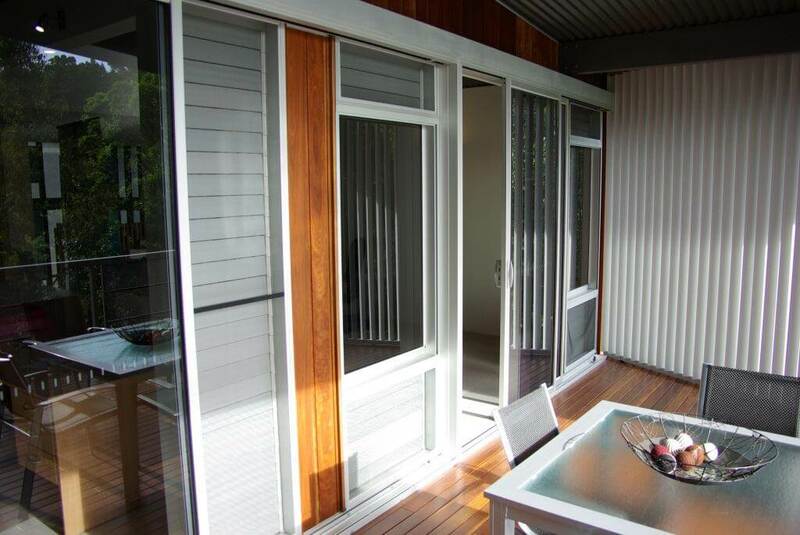 The set of villas and apartments have Clear Anodised Altair Louvre Windows with colour matched clips and a mixture of standard and A13 handles incorporated into the design to make the most of the natural fresh coastal breezes that flow through the village.